Also, to top it all off, let's get a little more mainstream. Here's a song that's been playing a lot on the radio that I found hilarious (you've probably already heard it.. Asians rapping to a club beat.... its actually not that bad. 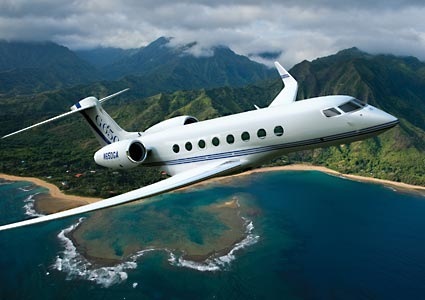 Man I want a Gulfstream! GRRRrrr! This entry was posted on Wednesday, September 29, 2010. You can follow any responses to this entry through the RSS 2.0. You can leave a response.